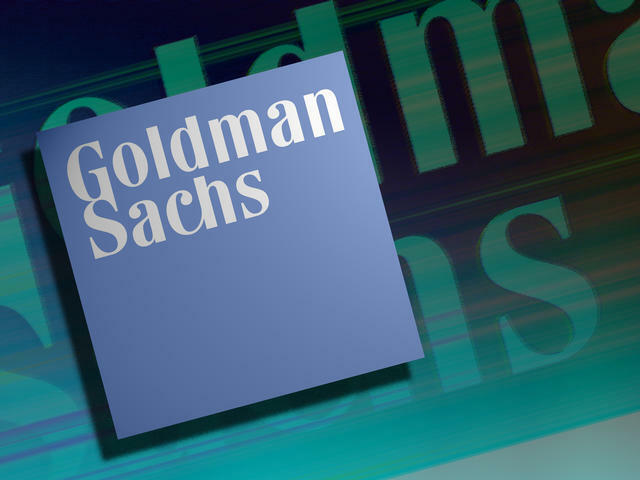 (AP) NEW YORK - Goldman Sachs (GS) says its net income fell 11 percent in the April-to-June period after the investment bank's clients traded less and made fewer deals as global financial markets turned volatile. The New York bank said its net income available to common shareholders fell to $962 million, or $1.78 per share, for the quarter. That compares with $1.09 billion, or $1.85 per share, a year ago. That's far more than the $1.17 per share that analysts were expecting. Revenue for the three months ended June 30 declined 9 percent to $6.63 billion. That's more than Wall Street's expectations of $6.2 billion. Goldman Sachs' stock rose $1.82 to $99.50 in premarket trading.